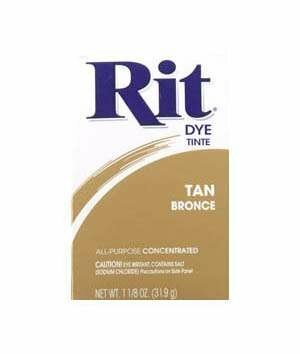 rit powdered fabric dye. this package contains one 1oz box of dye. enough for approximately 1 pound dry weight or about 3 yards medium weight fabric. dye conforms to astm d4236. made in usa.